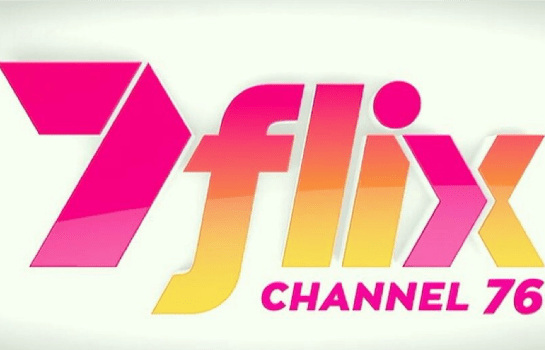 Seven will launch its newest channel 7flix on February 28th on Channel 76. As tipped, the channel will be high on movie content, but will also feature TV shows and Kids content. Based on the Seven promo TV shows appear to include The Amazing Race, Scandal, How to Get Away with Murder, Grey’s Anatomy, The Mindy Project, Once Upon a Time, The Muppets and Seinfeld. Seven is understood to have explored a Lifestyle channel but has opted for a general Entertainment channel. It follows Nine recently adding 9Life and SBS adding Food Network. OzTAM requires one month’s notice to include in the survey panel, so based on industry chatter it should meet that by Feb 28th. Quite a few negative comments, why don’t people wait until the channel is up and running and then complain if they have to, and people don’t have to watch it if the want to they always have a choice, be thankful we have so many Free to Air Channels, you can please some of the people some of the time but you cant please all of the people all of the time as we all prefer different programmes. How misleading..7Flix would indicate that this channel was going to be dedicated to movies..personally I was hoping for older ‘Golden Years” movies that rarely get a run on FTA TV..similar to TCM (or whatever they now call it) on Foxtel. Or at very least movies pre 1980 greats. Appreciate that new channels always raises all kinds of questions about scheduling, regional, Foxtel, HD etc. These are always questions that we will know in the fullness of time, I can only work with what I am supplied. Commercial in Confidence is usually high in these situations so networks aren’t always forthcoming. The only hope is that it will fast track (to an extent) Greys, Murder and TAR.